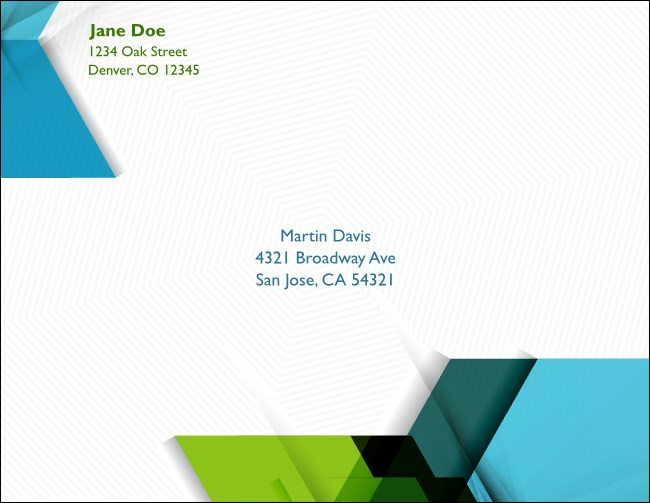 Pep up your event or organization’s correspondence with the All Purpose Hexagon A2 Envelope! A subtle, repeating geometric shapes punch up this white wove paper envelope’s font, making it hard to miss in the mailbox. Its dimensions are 4.375" x 5.75"—perfect for standard-sized cards and invitations. Reach out to everyone on your guest list with professional-looking, custom printed envelopes from TicketPrinting.com.